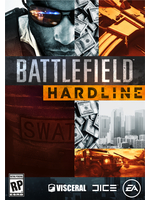 To end our cover of the single player campaign of Battlefield: Hardline, now is the time to see the PS4 version in action. We've prepared 5 new videos showing some of the things wev'e already shown in our PC videos, but some new sequences as well. Enjoy!